Don’t Carry a Balance: Use the card and pay it off in full every month (or within a few months). 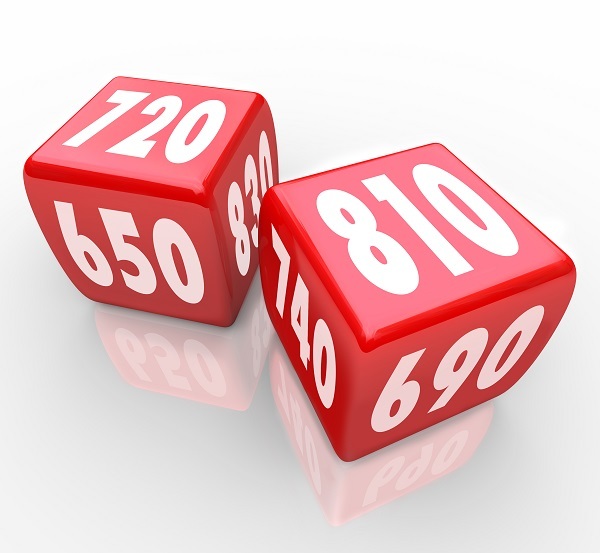 This improves your credit score sooner and shows lenders that you have re-established good credit behavior. Don’t Assume Lenders Will Stay On Top Of Your Credit Report: Open credit is the best thing you can do for your credit score. So make sure all your open credit is reporting at all times. Don’t Assume Credit Cards Are Your Only Option: You may have the opportunity to apply for loans immediately after receiving your bankruptcy discharge. Don’t Dismiss Retail and Gas Cards or Credit Accounts: When you’re attempting to rebuild your credit post-bankruptcy is no time to get picky about what you consider appropriate credit. If you have any other questions about how to obtain credit after bankruptcy, contact an experienced southern California bankruptcy attorney at Westgate Law. Justin has a singular goal: to get people out of financial distress and move them to financial stability and prosperity. He does this by combining 15 years of in-depth experience in bankruptcy, credit management, debt negotiation and student loan modifications, and he does it with both English and Spanish-speaking clients.